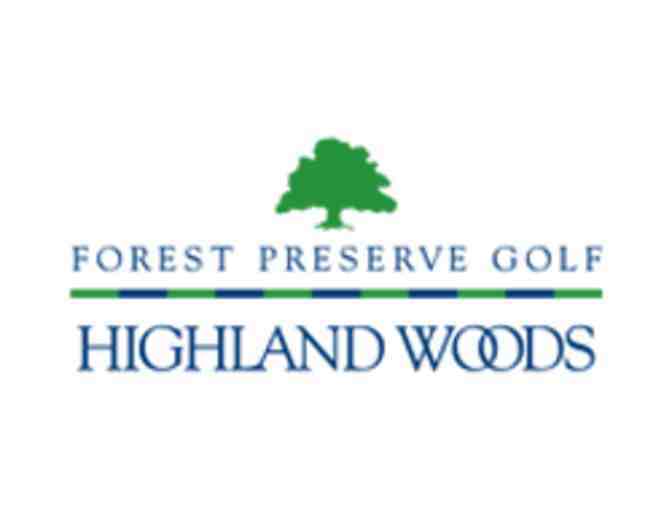 An 18-hole round of golf for four with carts at Highland Woods Golf Club in Hoffman Estates, IL. Based on availability. Certificate expires December 31, 2017. 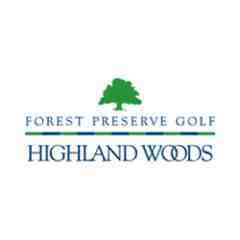 Visit http://highlandwoods.forestpreservegolf.com/. Highland Woods Golf Club is a Billy Casper facility.